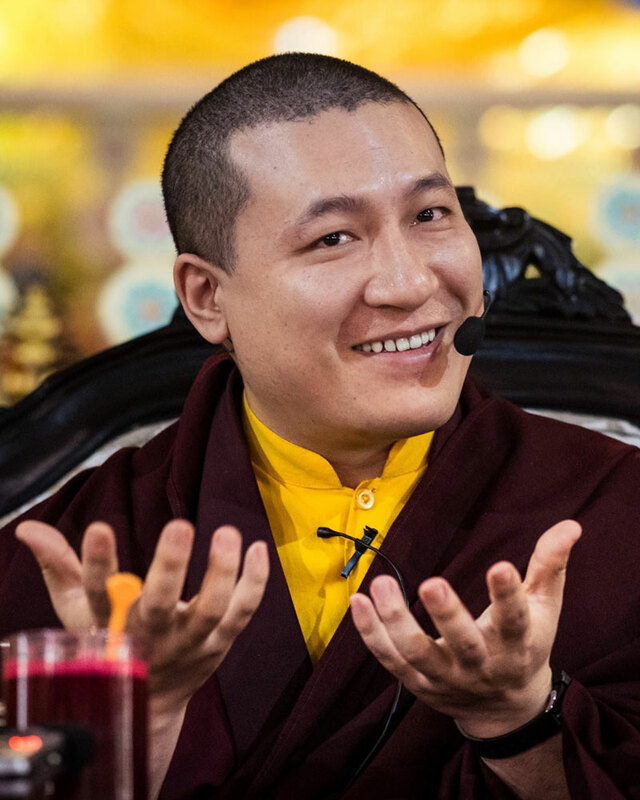 The 2nd Karmapa is considered the first consciously reincarnated Lama of Tibet. Since the 12th century, the Karmapas have been the spiritual heads of the Karma Kagyu lineage. They are responsible for the continuation of the line of transmission. The 16th Karmapa, who left Tibet in 1959 due to the Chinese annexation of his country, secured the continuation of the Karma Kagyu lineage. With the help of his students from the West he brought the knowledge of the nature of mind into the modern world. The current incarnation, H.H. the 17th Karmapa Trinley Thaye Dorje, was born in 1983 and managed to flee to India from suppressed Tibet in 1994. He frequently teaches in our centers. 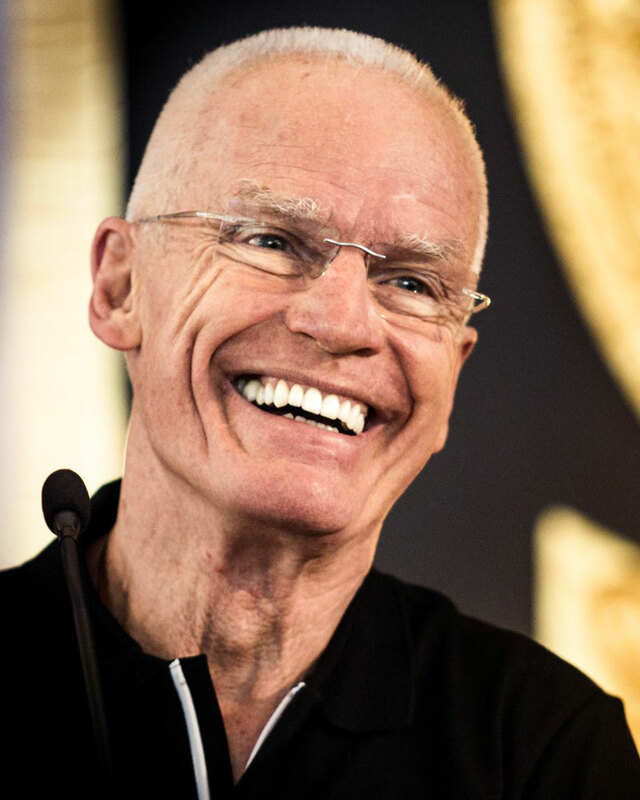 Challenging people’s concepts of life and Buddhism in an unorthodox manner, Lama Ole has been a major driving force in bringing Buddhism to the West, and to date has established more than 591 Diamond Way Buddhist centers in 44 countries around the world. His unique synthesis of modern style and ancient wisdom helped create the largest body of students practicing Diamond Way Buddhist methods in the West. 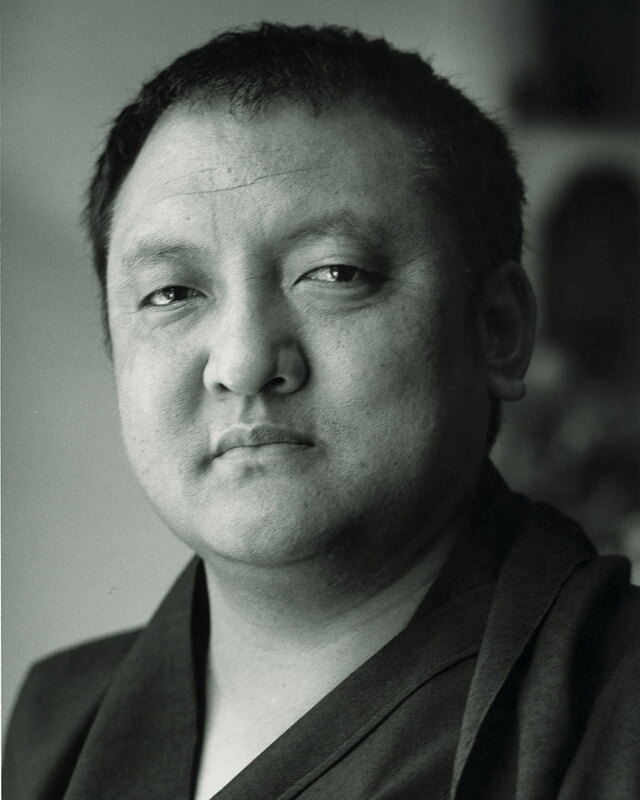 The 14th Shamar Rinpoche (1952-2014), Mipham Chökyi Lodrö, taught for many years in our centers. Traditionally the Shamarpa is the second-highest lineage holder of the Karma Kagyu lineage and is in charge of finding and recognizing the Karmapas. In Tibetan Buddhism he is considered an emanation of the Buddha of Limitless Light (Amithaba).